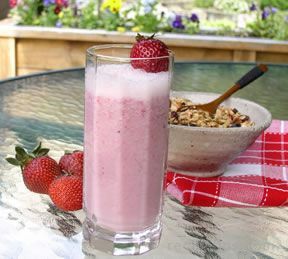 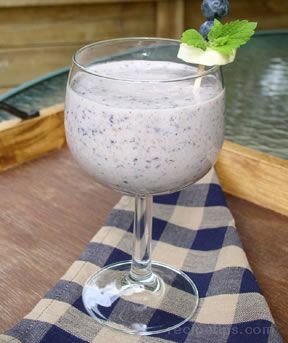 Add a little ice cream or frozen yogurt to a beverage and you get a tasty shake, malt or float. 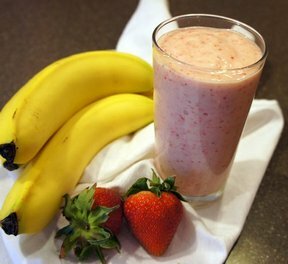 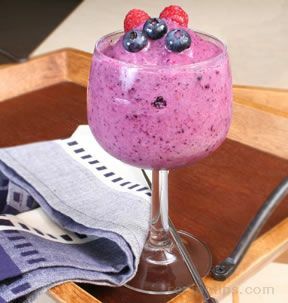 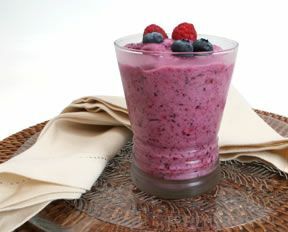 Or blend some tasty ingredients to create delicious smoothies. 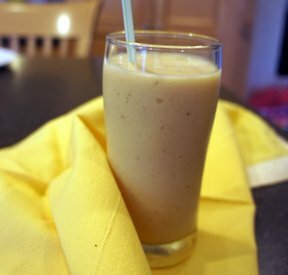 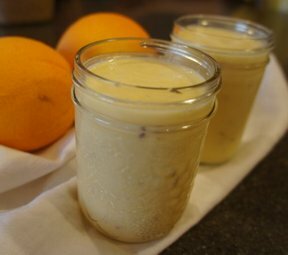 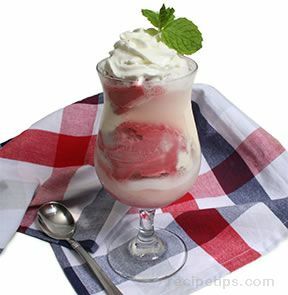 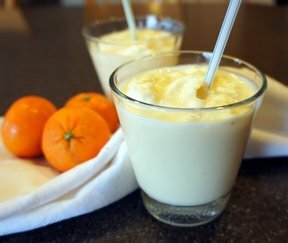 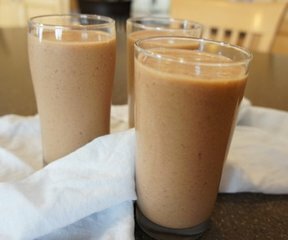 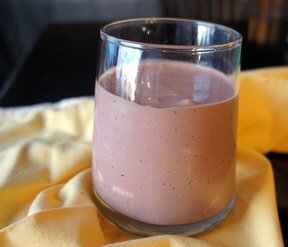 These recipes will provide you with great ice cream and blended beverage options. 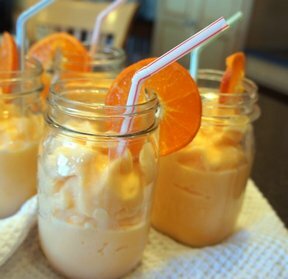 You will love all these special treats in a glass.